Checks should be made to “Hekima Place.” Please do not mail contributions of cash. Questions? You can also contact us or call 412-745-8400. Your gifts go a long way at Hekima Place! Our work is funded entirely through the generosity of private donors: individuals, families, and community groups just like you. 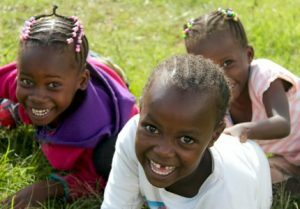 Thank you for helping to change the lives of our girls by making a tax-deductible donation today! We welcome gifts of stocks or other special assets that you may choose to donate to benefit the girls of Hekima Place! For more information, please contact our U.S. office at 412-745-8400. Please consult with your tax professional for advice. In addition to monetary donations, Hekima Place gratefully accepts in-kind donations based upon current and most urgent need. Please contact the U.S. Administration Office for details on what kinds of donations we are able to accept and ship to Kenya. Because of the prohibitive cost of shipping to Kenya, we often ask visiting volunteers to carry donations from North America with them on their trips. We therefore prioritize the donated goods that are most urgently needed, and we must evaluate each visitor’s ability to hand-carry items on a case-by-case basis. There are several ways to give back without writing a check! If you are a frequent shopper on Amazon or Ebay, click below to learn more. 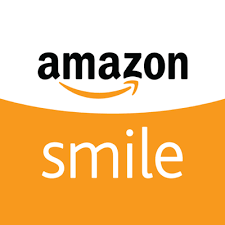 To date, we have received over $600 from Amazon Smile!